OLD PARKED CARS. 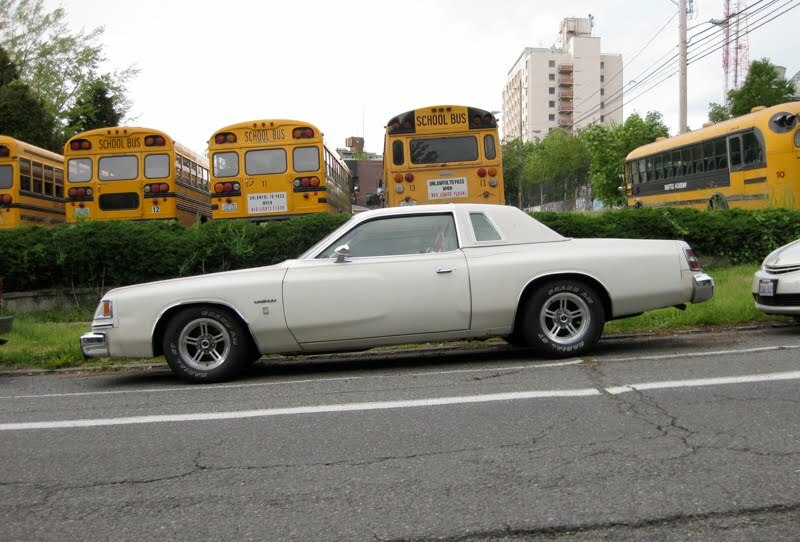 : 1979 Dodge Magnum XE. I can't believe this badboy was only in production for 2 years. Seriously. 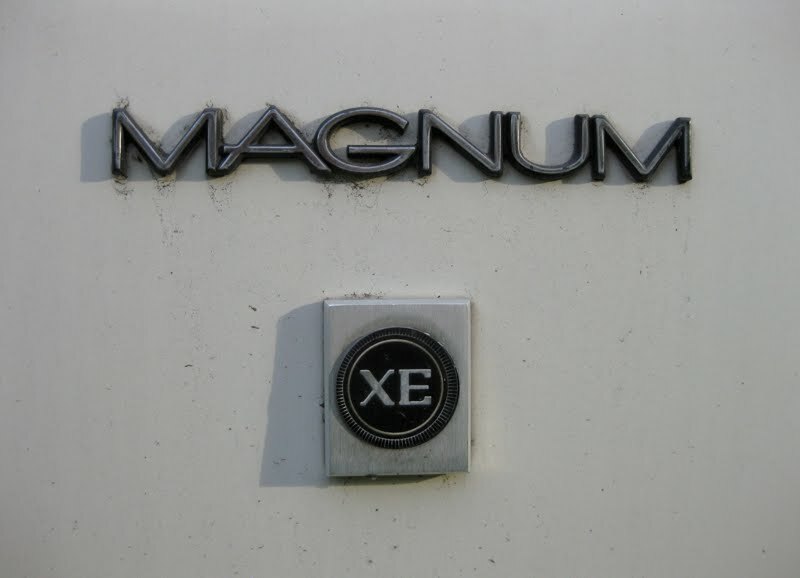 If my memory serves me correctly, my grandfather had one of these in black with a white/cream ragtop. 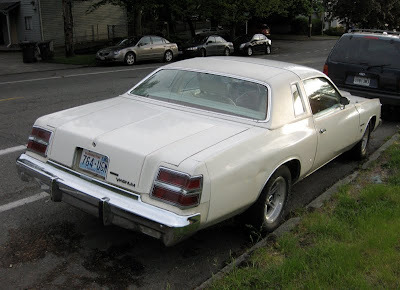 That's a '79, the '78 taillights were the same as the 1975-77 Charger's. I know of a brown '78 with louvered windows, an intact factory 8-track system and a 400 in a junkyard that I'm going to buy and get on the road. Hi Grant, thanks for posting. You have no idea how much I enjoyed your car. I can't think of another American car of that time period that I like more. I hope it finds a great home! 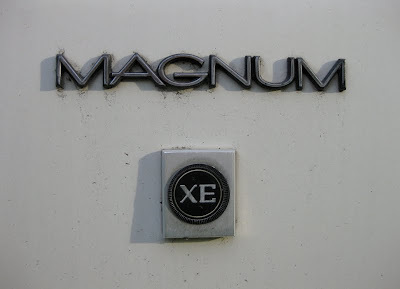 I cannot wait to find one of the K Car Magnums! I so miss mine, but, I was young and dumb, ok, younger and dumber. I had two of these,one a 318 factory 4bbl and duel exhaust...I removed the lean burn spark control computer,added Mopar ecu,vacuum advanced dist. 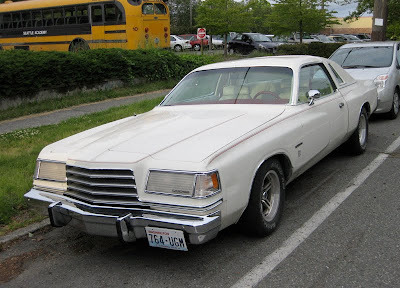 and a Holley 4bbl...It was a pretty powerful car..I ran a 15.03 with it,bone stock 318 4bbl with only a distributor change.It had 2.45 rear axle ratio !!! If it had 3.21 (some did) it would run 14.70's at least..Add headers,and different heads say 13's easy..The other was a 78 with a 400 2 bbl,single exhaust already had lean burn deleated..I added a 4bbl,duel DYNOMAX mufflers,Mopars sound the best with Dynomax...I put on a set of nice heads when I did the duel plane intake manifold,and headers ..This car blew the doors off of 5.0 Mustangs from 1987-1993..I owned this from 1986-1994.I took it to Friday Night drags and it ran 13.39 @107 mph !!! I looked at my time slips I keep them all !! It had 3.54 sure grip (I added) The car could have done 12's with a cam swap and low 13's with better 275 wide tires,maybe high 12's,I had 225/70/15 tires on it ! !..It was a tight,solid car and handling was excellent,could take corners very fast with that car .I sold it to buy a 1968 Charger RT 440...That I still have..I also got real good money for it,$4500 in 1994 that was good for then..I bought my wife a new Intrepid and we just bought a house,and had to get rid of a few other cars..But kept my 68 Charger RT and a 1966 Chrysler 300 2 door with a 383 4bbl I have today..FYI Intrepid was traded for a 1996 Jeep Grand Cherokee with a 318,man I was excited they made vehicles with a 318 that wasnt a truck lol..